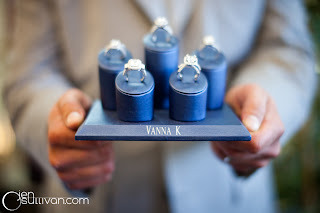 Vanna K Blog: Crash the Wedding, a unique event! 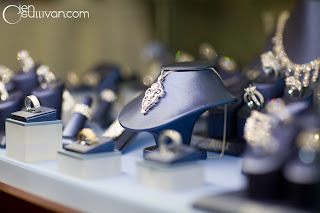 Crash the Wedding, a unique event! 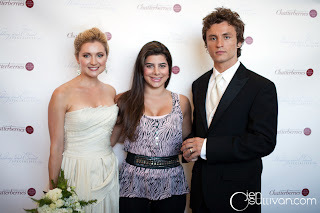 On August 10th, 2010, Vanna K participated in the hottest new luxury wedding show "Crash the Wedding" at the beautiful Loews Hotel in Santa Monica, CA. 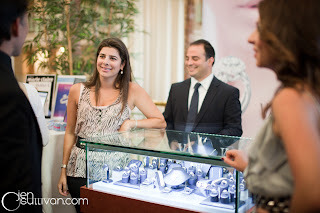 Vanna K was the exclusive bridal jeweler at this beautiful event that drew in over 300 guests and 50 exclusive industry specialists. When asked how the event went, Jennifer O'Sullivan (the event's coordinator) had this to say: "CRASH THE WEDDING was a huge success. 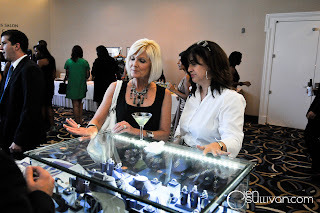 Upon entry guests received a warm welcome from the mother of the bride, walked the bridge with the paparazzi, and found themselves entering into the lounge with a signature martini in hand and some truly inspired jewels to stare in wonder at Vanna K's gorgeous display. Ladies and gentlemen got the privilege of trying on dazzling artwork and meeting the beautiful Vanna herself. We were so thrilled and honored to have Vanna K as one of our exclusive specialists at Crash The Wedding and look forward to having them at our next event. Thanks Vanna K for your dedication to unmatched design, service, and quality!" 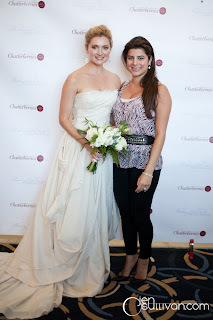 Vanna K enjoyed being part of the event and looks forward to partnering with Crash the Wedding for future events! A special thanks to Jen O'Sullivan for these wonderful photos!